Small-cap stocks can be fertile ground for individual investors. Large-cap stocks tend to get the most coverage, but in small caps, investors can find an edge. A lot of funds are simply too large to bother with stocks under a current market capitalization. The ‘story’ behind a smaller stock can be hidden, particularly with less media and Wall Street coverage. And volatility generally is higher — which sometimes moves a small-cap stock without any material news. These 17 small-cap stocks all like hidden gems — possibly. To some degree, all 17 are high-risk stocks. But that’s usually the case with smaller companies. For these 17 small caps, the risks seem worth taking because all of them have a chance to double — and maybe quickly if all works out according to plan. I recommended West Coast grocer Smart & Final (NYSE:SFS) last year as one of 10 2017 losers to buy in 2018. SFS went on to bounce nicely — but it’s given back those gains and then some, touching an all-time low in June before recovering over the past few months. SFS has pulled back sharply over the past few sessions. But I’m not ready to give up on the small-cap stock just yet. There is still a case for big upside here. Comparable sales aren’t bad in a still deflationary environment, rising 1.3% in the first half of the year. Bears have pointed to competition from German retailer Aldi in the company’s core California markets as a major risk, but Smart & Final seems to be holding its own. Meanwhile, the company’s Smart Foodservice Warehouse division serves mostly restaurants and commercial customers. This division continues to grow nicely. If S&F can get the supermarket business stabilized, and continue to grow the foodservice business through both same-store sales and new stores, there’s room for faster sales growth and margin expansion. At ~7x EBITDA and 13x forward EPS, that kind of growth simply isn’t priced in. And a reasonably leveraged balance sheet can magnify the gains in SFS stock. Obviously, there are risks here. The grocery space is tough and getting tougher, and Aldi (which also owns Trader Joe’s), Albertsons, and Kroger (NYSE:KR) all provide tough competition. But for investors who see the pressure in the sector as overdone, SFS looks like the highest-reward play at the moment. On the surface, Overstock.com (NASDAQ:OSTK) simply looks like another one of the small-cap stocks that benefited from a cryptocurrency bubble and has come back down to Earth. OSTK traded below $20 last summer; by early January it had touched $90. The stock since has lost about 70% of its value as optimism toward its tZERO ICO platform has waned. The pullback makes some sense. Q4 earnings in March were a big hit to the bull case, as I wrote at the time. Cryptocurrencies have dropped. 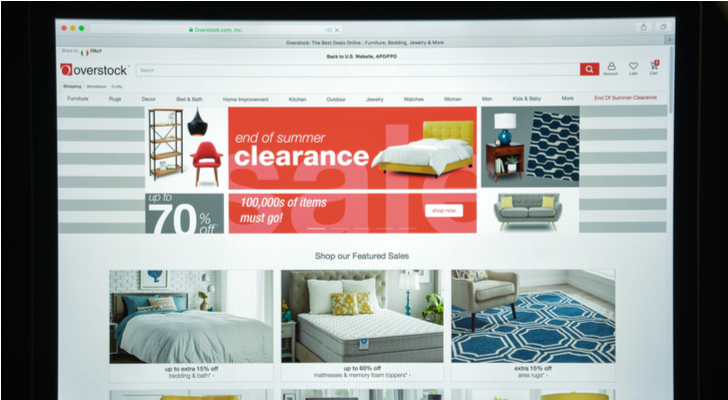 The legacy e-commerce business continues to struggle with profitability. Recent weakness in SEO (search engine optimization) has added to the losses, and CEO Patrick Byrne said the company would focus on minimizing cash burn in the second half of the year after investments in the first two quarters. Still, there’s an intriguing high-risk, high-reward case here. A private equity firm is investing in the company at $33 per OSTK share — a 20% premium to the current price. It’s also buying a stake in tZERO at a $1.5 billion valuation — more than double that of OSTK as a whole. The gains to $90 obviously were too much; the pullback to $26 may be the same. CryoLife (NYSE:CRY) already has doubled since February, and isn’t cheap. CRY stock trades at more than 5x 2018 revenue guidance, and over 100x its EPS target for the year. 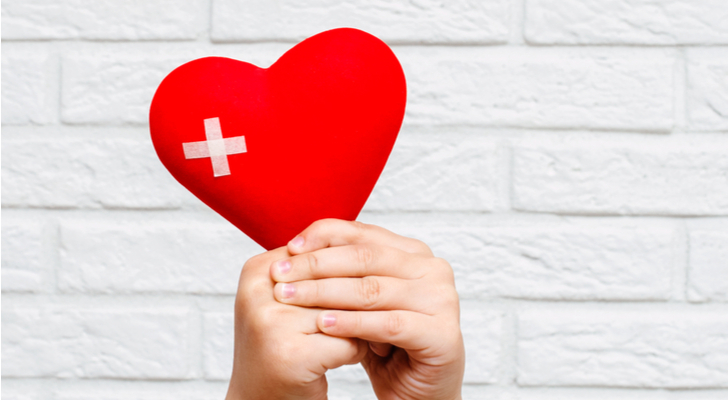 But there’s a solid long-term case here for CryoLife, which manufactures medical devices and distributes implantable tissues used in heart and vascular surgery. Growth continues to be impressive. Margins are relatively thin but should expand as operating expenses are leveraged going forward. Plus, a $1.3 billion market cap makes CRY a potential M&A target down the line and gives the company capital to do more acquisitions like last year’s buyout of Germany’s JOTEC. Again, this isn’t one of the cheap small-cap stocks, and it may be that the market is on to the story here. But medtech plays can grow for a long time — and if CryoLife keeps on its current path, it could double once again. Gilat Satellite Networks (NASDAQ:GILT) has pretty much been a graveyard for investor capital. GILT stock soared during the dot-com bubble… and flirted with bankruptcy just a couple of years later. From 2008 to 2017, the small-cap stock simply couldn’t break $6 per share. But GILT has shown some signs of life of late, touching a ten-year high earlier this month. And there could be more upside ahead. Expanding needs for rural broadband should drive demand; Gilat already has deals with the governments of Peru and Colombia that have totaled around $400 million. 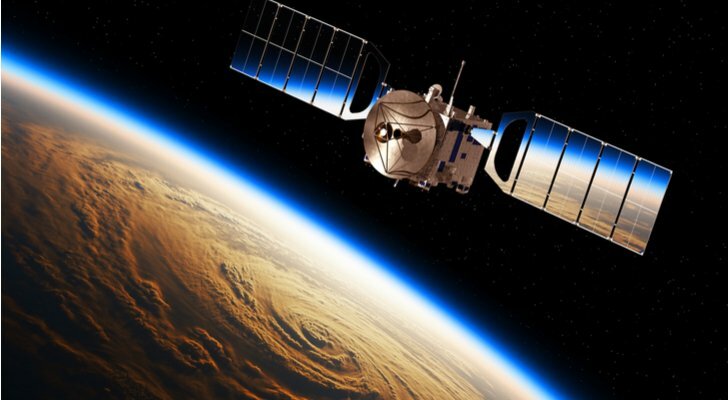 Gilat satellites provide backhaul for T-Mobile (NASDAQ:TMUS) and connectivity for airline Wi-Fi provider Gogo (NASDAQ:GOGO). Demand on both fronts should continue to rise going forward. GILT isn’t necessarily cheap at about 18x EBITDA and 30x+ likely 2018 EPS. But the balance sheet is clean, the assets have real value and satellite communications could play a bigger role in the 5G rollout. With fellow satellite play Intelsat (NYSE:I) up nearly 700% this year (albeit on spectrum value), GILT could see some spillover — and a nice run of its own. Homebuilder stocks actually have had a terrible 2018 — which might be a surprise to investors. The economy is booming, the stock market is near record highs, and consumer confidence is up. Interest rates have risen, but still remain low by historical standards. And yet Beazer Homes (NYSE:BZH), William Lyon Homes (NYSE:WLH) and M/I Homes (NYSE:MHO) have had a miserable 2018. BZH stock has dropped 47%, and WLH 48%. MHO is off 32%. The path to a double for each of these stocks is clear. A change in sentiment toward the sector on its own will drive huge upside. All three stocks trade in the range of 5x forward earnings. And BZH, in particular, seems like a potential acquisition target. With Lennar (NYSE:LEN) acquiring CalAtlantic, and AV Homes (NASDAQ:AVHI) selling to Taylor Morrison (NYSE:TMHC), clearly there are buyers in the sector. Each of the three small-cap stocks has a different bull case — but the broad point here holds. For investors who see another leg up in the economy, and further strength in the housing market, small-cap homebuilders are a very attractive group. IP camera manufacturer Arlo Technologies (NYSE:ARLO) has struggled since shares were spun off by NETGEAR (NASDAQ:NTGR). The IPO priced below its initial range. ARLO stock then rallied, but has fallen steadily over the past few sessions, falling over 40% in just the last month. The catalyst appears to be the new line of Echo devices from Amazon. 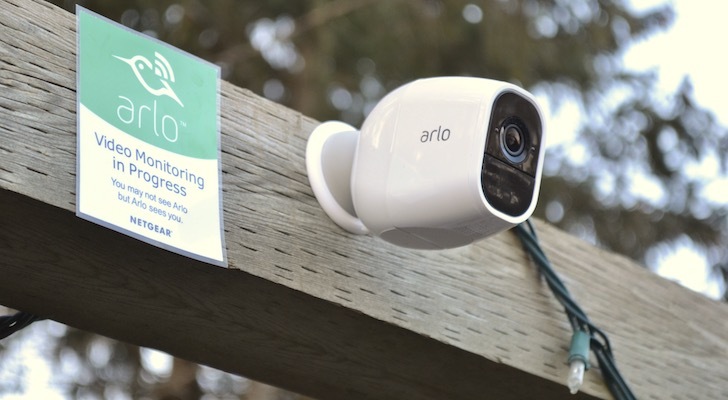 The big fear for Arlo, despite solid growth, has been that its hardware would eventually be overrun by offerings from the likes of Amazon and Alphabet’s (NASDAQ:GOOGL,GOOG) Google. But Arlo already has a huge head start and leading market share in cameras and is rolling out its own additional devices as well. Neither Amazon nor Google has proven to be all that successful in hardware. (Remember the Fire Phone?) As such, those fears look overwrought. Analysts seem to think that’s the case — the average price target for ARLO suggests more than 100% upside. And if Arlo can perform well, particularly in the key holiday season, it can dispel those competitive fears. That would lead to big upside for ARLO — and for NTGR, which still owns 85% of the company ahead of a complete spinoff next year. I’m actually not all that optimistic toward AK Steel (NYSE:AKS). I wrote back in February that investors had better options in the steel space — and I still think that’s the case. AKS is a high-risk stock, without question. A brief rally in late July was undercut by a disappointing Q2 earnings report. Execution hasn’t been great. Prices should be helping earnings — and are to some extent — but execution hasn’t been spectacular. AKS still has a heavy debt load and pension liabilities on top of its borrowings. Still, as far as high-risk stocks go, AKS is intriguing. The benefits of U.S. steel tariffs on pricing have been offset by capacity increases in the industry, but pricing should rise going forward. The Street has actually supported the stock of late, with Morgan Stanley (NYSE:MS) among the firms turning bullish. It’s not inconceivable that AK Steel could go bankrupt at some point down the line. But if this works, it likely works big. If pricing boosts margins, the company can quickly deleverage. That both de-risks the stock and gives equity holders a larger share of the business’s value — which can lead to big gains for AKS stock. This is a high-risk, high-reward play, and while I personally am not ready to take the risk, more aggressive investors might disagree. Potbelly (NASDAQ:PBPB) likely seems a very odd choice for this list. PBPB stock has been one of the most stagnant stocks in the market. For the last four years, PBPB has traded between $10 and $15 save for two very brief dips (one each in 2014 and 2015). But if PBPB can break out of that range, the upside can be huge. Potbelly still has relatively thin margins, with EBITDA at about 9% of sales through the first half of 2018. Same-store sales have been weak — they’re negative so far this year — but turning the top line positive will expand margins. An EBITDA multiple now under 8x will rise, and PBPB has a path toward big upside. A similar story has played out of late with other chains. Noodles & Company (NASDAQ:NDLS) has nearly tripled over the past year. BJ’s Restaurants (NASDAQ:BJRI) has almost doubled YTD. Chipotle Mexican Grill (NYSE:CMG) has risen 90% from its lows. If Potbelly can find a way to jumpstart same-restaurant sales, it could be the next stock in the sector to soar. There’s no sector with greater rewards, and greater risk, than biotechnology. FDA approval can send a stock soaring 100%+ in a single session. A clinical trial failure can wipe out a stock. This is particularly true when it comes to small-cap stocks in the sector. Indeed, GTx, Inc. (NASDAQ:GTXI) lost 92% of its value in a single session just last week after phase 2 results. Verastem (NASDAQ:VSTM) already has seen both sides of the biotech coin. The stock has risen 140% so far this year on the back of optimism toward lymphoma treatment duvelisib. But when the drug actually received FDA approval this week, VSTM shares fell 20%. The catalyst appears to be a so-called “black box” warning which highlights toxicity in the drug. That raises concerns about insurance coverage — and the amount of cash Verastem will need to spend to get the drug in front of oncologists. But even with the black box warning, and this week’s selloff, there’s room for upside here. The average of 7 analyst target prices is $15+, a clear double from current levels below $8. Verastem could become an acquisition target as larger drug companies target the cancer treatment space. New agreements in China and Japan offer international potential as the company works to reach profitability. Again, this is a high-risk play in a high-risk sector. But the hurdle of drug approval cleared, VSTM could move higher going forward. 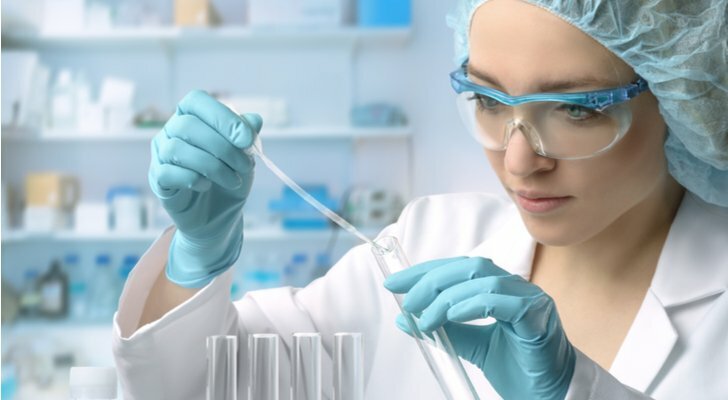 Aclaris Therapeutics (NASDAQ:ACRS) is another biotech play — albeit a very different one from Verastem. Aclaris’ pipeline of drugs target skin conditions including raised seborrheic keratosis (a non-malignant skin tumor), alopecia, and common warts. Despite success with the FDA — including a fast-track designation for its alopecia prospect — ACRS stock continues to move in the wrong direction. Shares have fallen 39% so far this year. But here, too, analysts are optimistic, with an average price target of $42 suggesting 175% upside. The diversified pipeline should minimize risk as well. 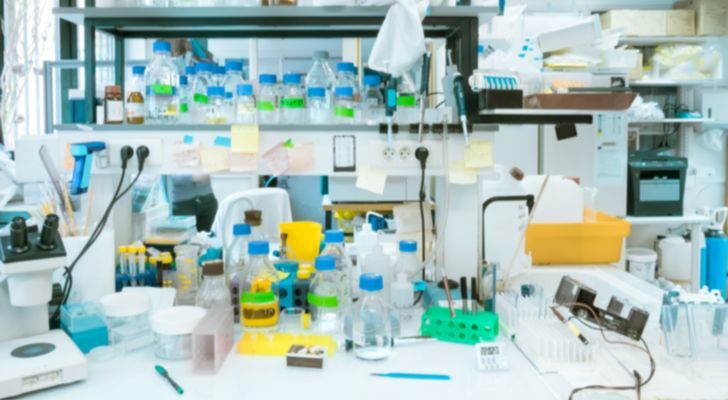 Like most early-stage drug development companies, Aclaris is unprofitable, and dilution through an equity offering is a near- to mid-term risk. But it looks like investors have run out of patience with this small cap stock — perhaps sooner than they should have. Photronics (NASDAQ:PLAB) has an extremely intriguing story at the moment, one reason I own the stock. Photronics manufactures photomasks used in the production of both integrated circuits and flat panel display chips. It’s a tough business. So-called ‘captive’ (or in-house) operations from companies like Intel (NASDAQ:INTC) and Samsung have taken substantial market share over the past few years. Intensive capital expenditures are required to keep up to date with customer needs. PLAB has traded mostly sideways for years now, with disappointing results the last two fiscal years before better numbers of late led to a modest rally. But it’s the long-term story here that’s truly intriguing. Increasing adoption of AMOLED displays should help the company’s flat-panel business. 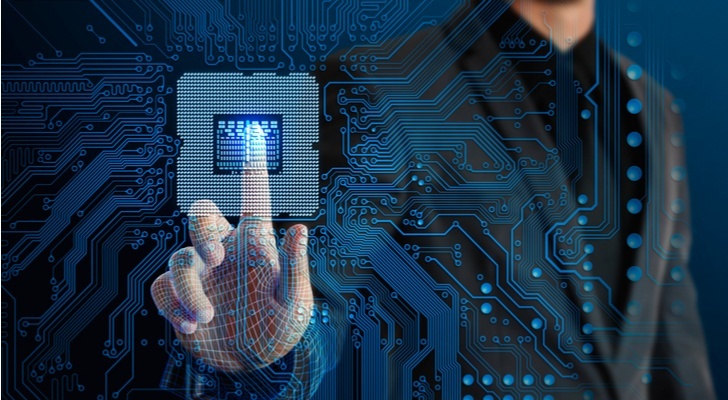 Its IC offerings should benefit from automotive chip content and IoT (Internet of Things). And Photronics is investing some $320 million into two new facilities in China — which hopefully will make it the dominant photomask provider to that country’s growing semiconductor industry. At the moment, the market isn’t thrilled about either chips or China. Semiconductor stocks have pulled back, and Chinese stocks remain weak. But Photronics’ opportunity will take a few years to fully play out, and at some point, the concerns about its sector and its new market will pass. Once that happens, I’m betting PLAB is one of the small-cap stocks that will soar. For shares of Camping World Holdings (NYSE:CWH) to double, all they have to do is get back to where they traded in January. The provider and retailer of recreational vehicles and outdoor products has seen its stock fall by more than half so far in 2018. There are some reasons for the pullback. Q2 earnings last month were somewhat disappointing. The RV market on the whole looks potentially oversupplied. 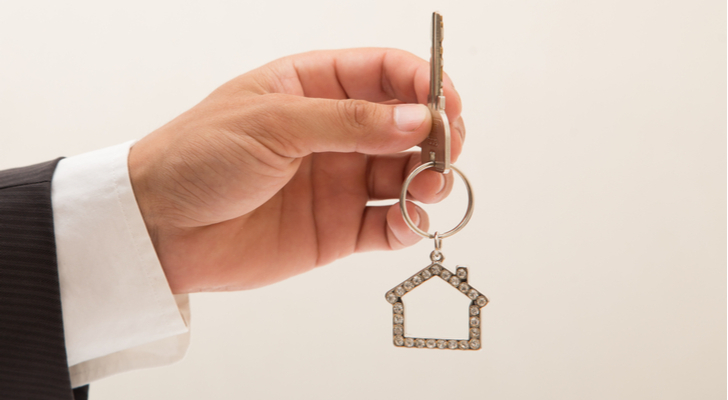 The same cyclical fears keeping homebuilders down likely are pressuring stocks of RV manufacturers like Winnebago Industries (NYSE:WGO) and Thor Industries (NYSE:THO) as well. But Camping World still has some levers to pull. It’s still integrating last year’s acquisition of Gander Mountain assets from bankruptcy, a deal which has notably expanded its footprint — and its reach into the red-hot boating sector. More RV dealerships will be opened going forward. And in the meantime, the company’s Good Sam loyalty program remains a hugely valuable asset, generating $100 million in annual EBITDA alone. 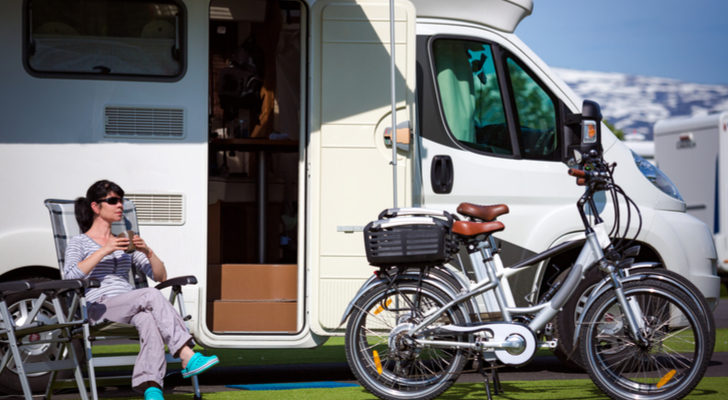 Millennials are showing interest in the RV category (albeit on the smaller, cheaper end) and demand from retiring baby boomers hasn’t ended just yet. There’s still a lot to like in the business — and at 7x forward EPS, a lot to like in the price of this small cap. Wallboard and building products distributor GMS (NYSE:GMS) is another small-cap stock that has been hit by cyclical fears. Shares are down 37% so far this year, and threatening to return to their late 2016 IPO levels just above $20. But the core story here really hasn’t changed. GMS continues to roll up smaller distributors. It closed a major acquisition of WSB Titan earlier this year that dramatically increased its business. The wallboard business, in particular, should have some protection from big-box retailers like Home Depot (NYSE:HD) and Lowe’s (NYSE:LOW). The product is simply too big — and too cheap on a per-pound basis- – for customers to fight aggressively on price. There have been some concerns starting late last year on the gross margin front, and a leveraged balance sheet means GMS isn’t quite as cheap as a 6x+ forward EPS multiple might suggest. But the market liked the story here less than a year ago, and it liked the Titan deal at the time it was announced (GMS shares rose 10% on the news). When investors change their mind again, GMS’ larger earnings base and the balance sheet leverage makes this one of the small-cap stocks for which a double within 12-18 months is a distinct possibility. Investors need to be very careful with enterprise networking vendor Extreme Networks (NASDAQ:EXTR). Very, very careful. EXTR stock has moved steadily downward over the past several months. Three consecutive post-earnings declines were capped off by a 33% drop following the Q4 report last month. 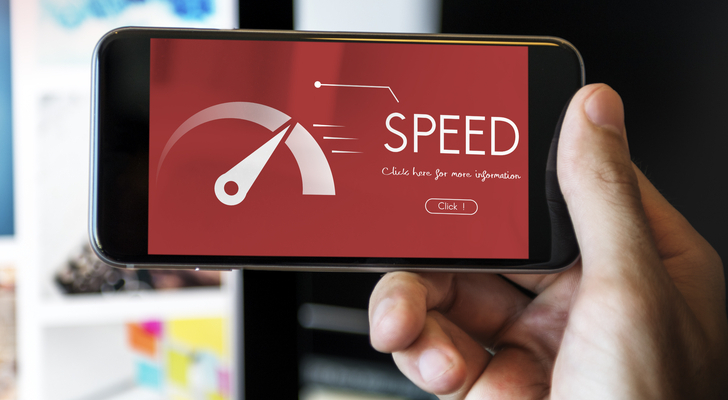 Acquisitions of assets from Avaya (NYSE:AVYA), Brocade (now a unit of Broadcom (NASDAQ:AVGO)) and Zebra Technologies (NASDAQ:ZBRA) were supposed to make Extreme an end-to-end networking provider. The strategy hasn’t worked — but the deals have added debt to the company’s balance sheet. Still, there’s hope for a turnaround here. Investors liked the strategy early on, before the recent missteps. Management has insisted that timing issues have played a part, notably in pulling down expectations for the data center business heading into fiscal 2019. The balance sheet actually is in decent shape, and Extreme remains solidly profitable. If the company can stem the bleeding, and change the perception of its M&A strategy, there’s room for a very quick and steep rebound. EXTR already is down 65% from its 52-week high. Those look like big ‘ifs’ at the moment, however, and investors might want to wait for some signs of improvements before getting too aggressive with the small-cap stock. The Simply Good Foods Company (NASDAQ:SMPL) already has had a nice run over the past few months, climbing from $13 to nearly $19. But this is one of the small-cap stocks that may have more upside ahead. 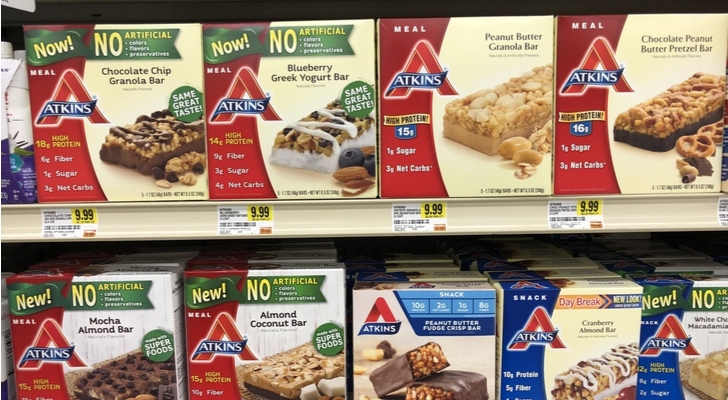 The maker of healthy snacks under the Atkins and Simply Protein brands is growing in a grocery space that continues to struggle. Revenue has risen 8% so far this fiscal year, with Adjusted EBITDA up nearly 10%. And there’s room for that growth to continue. Meanwhile, SMPL likely will look to more acquisitions to build out its portfolio — and potentially become an acquisition target itself down the line. Mondelez International (NASDAQ:MDLZ) could be a buyer. Campbell Soup (NYSE:CPB) acquired Snyder’s-Lance, and another larger CPB play could take a look at SMPL. With the stock still trading under 20x EBITDA, more growth and an eventual sale could lead SMPL to big gains over the next few years. As of this writing, Vince Martin is long shares of NETGEAR and Photronics. He has no positions in any other securities mentioned. Article printed from InvestorPlace Media, https://investorplace.com/2018/10/17-small-cap-stocks-that-could-double/.